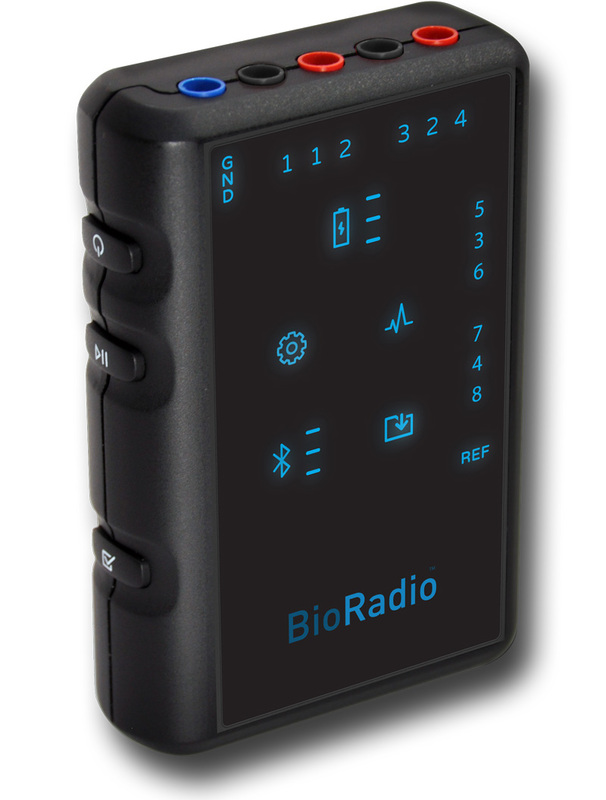 The BioRadio device is intended for use in research and clinical trials. The BioRadio is CE marked and has been developed and is manufactured under quality system regulations that follow ISO13485 Quality System Requirements. Great Lakes NeuroTechnologies has ISO certification as part of our quality system in manufacturing. View Certification. The BioRadio complies with the Radio and Telecommunications Terminal Equipment (R&TTE) Directive 1999/5/EC and the Electromagnetic Compatibility (EMC) Directive 2004/108/EC which are part of the product electrical safety requirements stated within IEC 60601-1. Compliance to these two requirements and having a certified QMS (Quality Management System) allow us to declare conformity to the applicable directives and place the CE mark on the BioRadio and associated software and accessories.